For those who just want to broadcast themselves, whether it’s from their mobile phone, webcam, or a professional video camera, all you have to know is that BitTorrent Live will let you do so with minimal effort. For those wanting more details, the idea is based on the principles of the BitTorrent protocol: it’s designed to make real-time reporting and open expression available to all by eliminating three broadcast barriers: bandwidth, cost, and infrastructure. 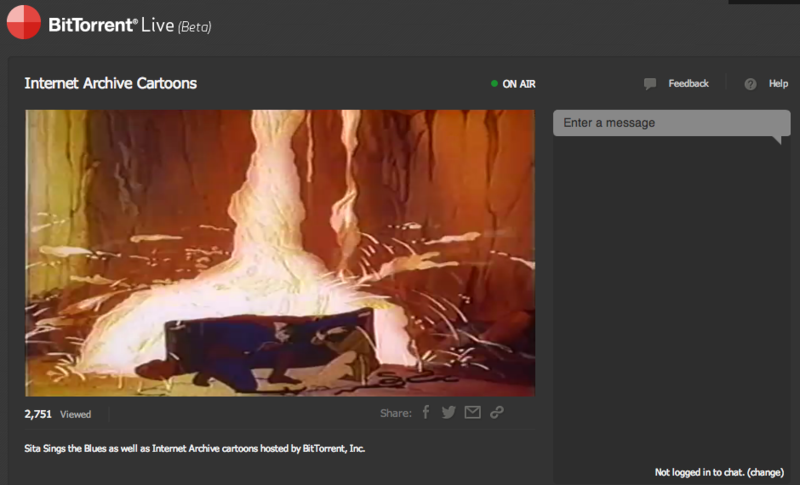 BitTorrent Live is a powerful new web-based live streaming technology. Designed to eliminate barriers to broadcast, Live is an entirely new protocol, designed to deliver high quality video to large audiences – with significant reduction in infrastructure cost and network delays. In other words, BitTorrent Live is going up against the likes of Ustream, Livestream, and Twitch.TV. Yet the protocol has a unique advantage: P2P. Because it’s based on BitTorrent, your stream becomes more and more stable the more people tune in. Although it’s still in beta, it’s designed to scale from the get-go. 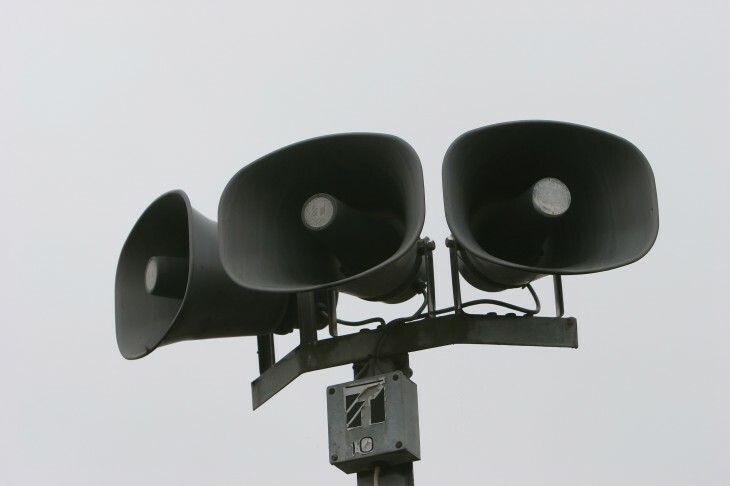 BitTorrent has been testing the protocol as part of a closed beta program since November 2012. The company partnered with digital creators and broadcasters to see if its project could keep up with their demands, and apparently it’s performed well enough to be opened up as a public test. BitTorrent wouldn’t say when it was aiming to move BitTorrent Live out of beta, but we would estimate sometime this summer. We’ll keep you posted.